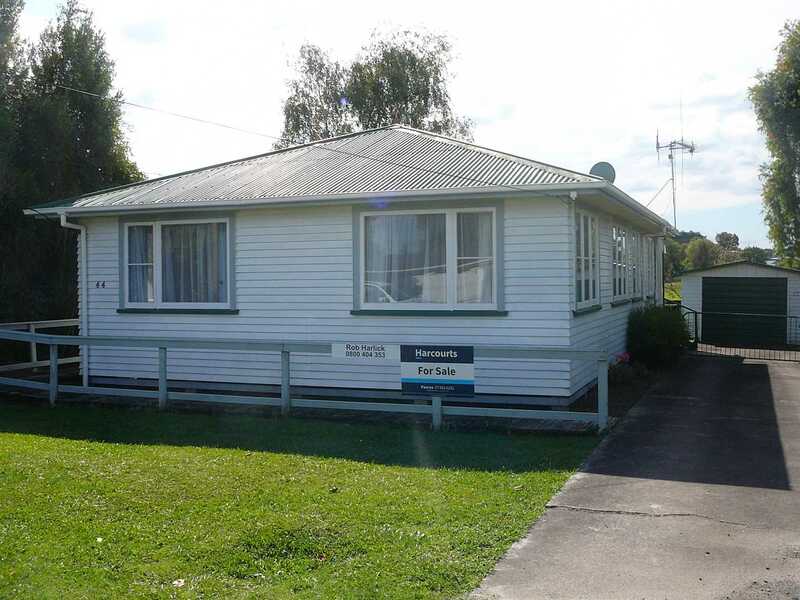 Three bedroom family home, situated on a flat 690m² (more or less) section, within walking distance to Paeroa's main amenities. Open plan lounge, and modernised combined dining/kitchen. The lounge opens out onto a covered enclosed deck, and has a closed wood burner fire. The bathroom consists of a bath, separate shower and vanity. Both the toilet and laundry are separate. Single lock up garage and fully fenced back section, which backs on to a local sports field. A solid family home, first home or rental investment (rental appraisal available on request).